Airbnb is offering a FREE Smoke and Carbon Monoxide (CO) Detector! 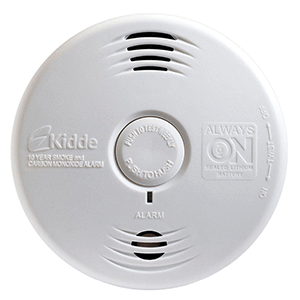 – Hosts with an active listing can get a self-contained, battery powered combination smoke and carbon monoxide detector at no cost. Each host is limited to one detector. Log in to your account to confirm eligibility. View Terms and Conditions.